Need networking know-how, but don't know where to turn? 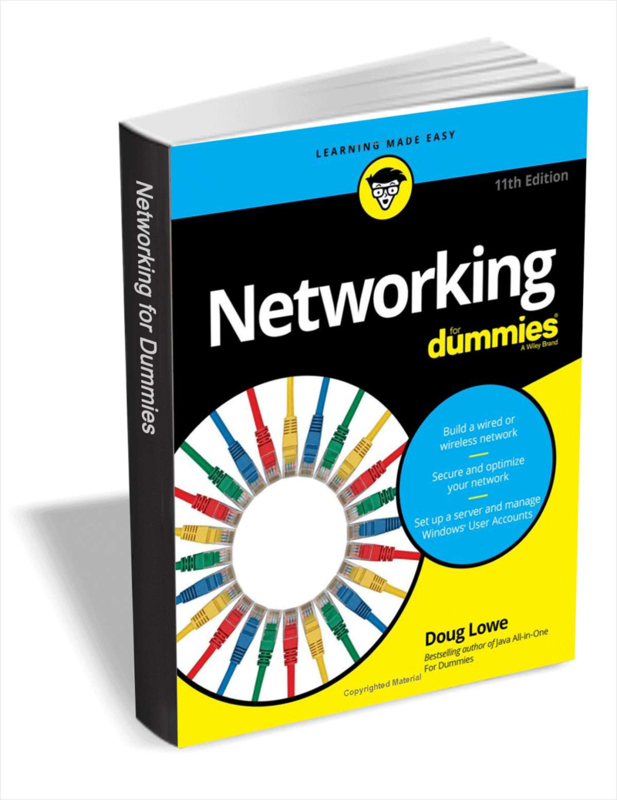 Whether you're a networking administrator or an everyday computer user looking to set up a network in your home or office, Networking For Dummies seamlessly gets you connected with the basics and gives you the knowledge to work out whatever kinks may come your way - in no time. Inside you'll find step-by-step instructions on setting up and maintaining a network, ensuring you're following best practices with storage and back-up procedures. Don't let a thorny networking issue get the best of you! Heed the simple guidance in this friendly resource and effectively network your way to more effective shared data and resources. You spend a lot of time, energy, and money doing lead generation to capture leads but it's how you manage them that makes the difference between success and failure. This resource discusses the basics of getting a domain name, hosting, administering your site with cPanel, and even discusses the legalities of copyrighting your site. d adams I tried to download this offer. the publisher request far too much personal information before allowing the download to proceed. I gave up. thank you for the offer but I will pass. Rob User Same as d adams - an email address is one thing but a full personal disclosure ?